A MUST SEE! 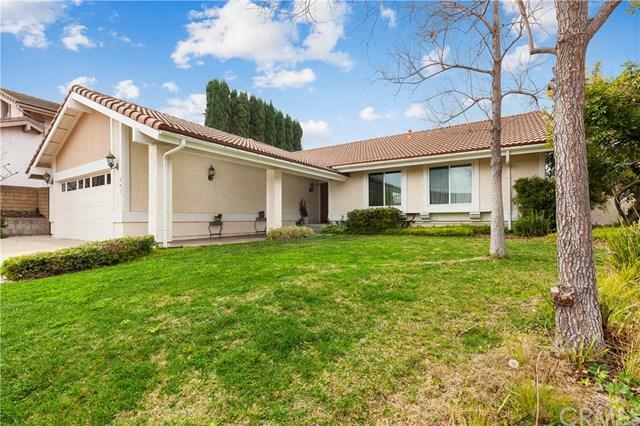 SINGLE STORY HOME in Anaheim Hills! 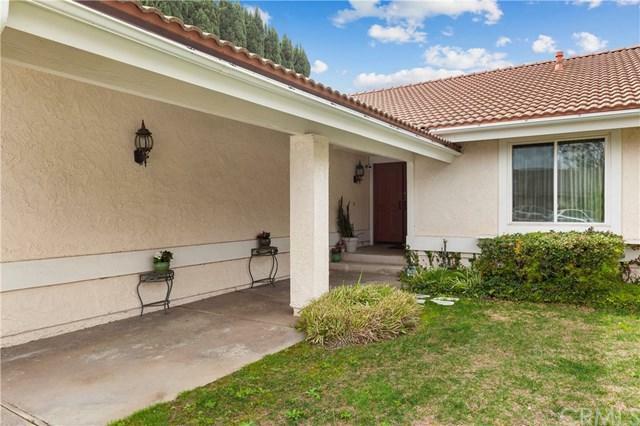 This UPGRADED home is located on a quiet CUL-DE-SAC in the Westridge subdivision of Anaheim Hills. Step through the double door entry to find a large sized family room with gas burning fireplace. The foyer opens into a formal dining area with custom cabinetry overlooking into the living room with EXPANSIVE ceilings and VIEWS into the backyard. Accent recess lighting and the chandelier suspended above finish this area masterfully. The kitchen includes updated A MUST SEE! SINGLE STORY HOME in Anaheim Hills! 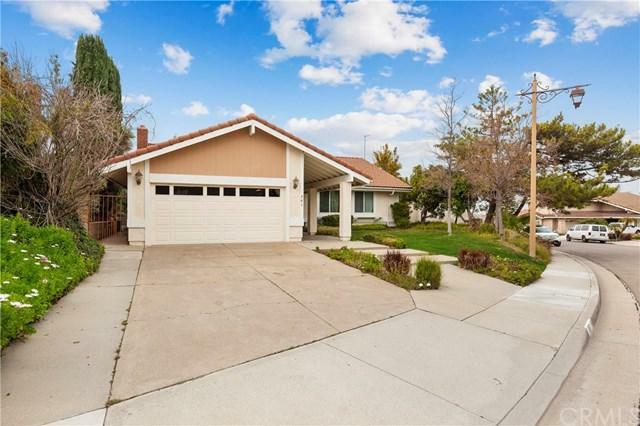 This UPGRADED home is located on a quiet CUL-DE-SAC in the Westridge subdivision of Anaheim Hills. Step through the double door entry to find a large sized family room with gas burning fireplace. The foyer opens into a formal dining area with custom cabinetry overlooking into the living room with EXPANSIVE ceilings and VIEWS into the backyard. Accent recess lighting and the chandelier suspended above finish this area masterfully. The kitchen includes updated cabinetry and lighting as well as large dual pane windows allowing plenty of light and views of the backyard. There is also a breakfast nook just off the kitchen transitioning into the family room. This home boasts an extra large master bedroom with dual vanities in the bathroom, plenty of closet space and a freshly remodeled master shower. The windows in the home are upgraded dual pane vinyl windows as well as the sliding glass doors. The double car garage includes a sectional garage door with opener and is finished with drywall. There is plenty of storage with cabinets and shelving. GOT TOOLS? No problem, this garage is equipped with two dedicated 15 amp circuits, each with multiple outlets. The oversized driveway can allow parking of four vehicles. The expansive backyard is perfect for entertaining with a large concrete patio or watch the kids play on the grass! 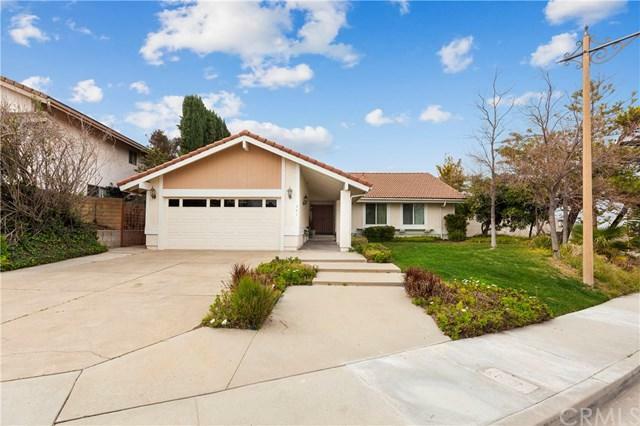 This area offers top rated schools and low Anaheim utilities. DON'T MISS OUT! Listing provided courtesy of Keller Williams Realty- Norco. Listing information © 2019 San Diego MLS, Inc.